This month means the end of my term with D-lish Scraps. We were a fortunate team as the lovely Amanda extended it for a few months, so this meant we got to enjoy our D-lish goodies for a little bit longer. 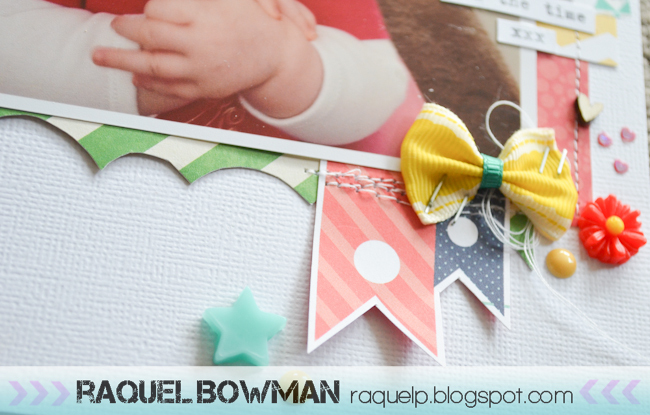 I am here today to share my latest layout I have created using D-lish Scraps goodies. 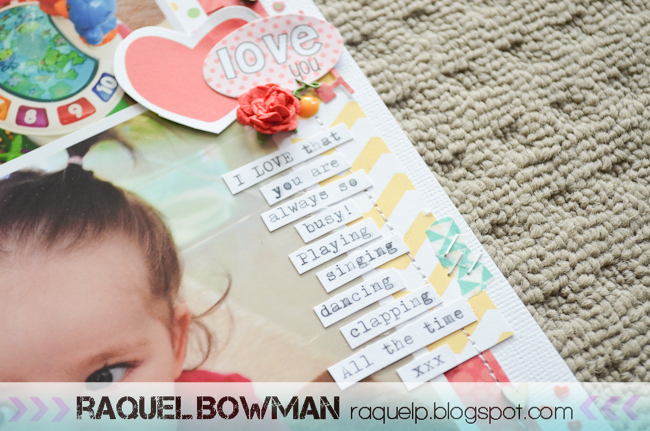 For this layout I actually took photos throughout this process and have written about it in my last D-lish Scraps blog post which can be read here . 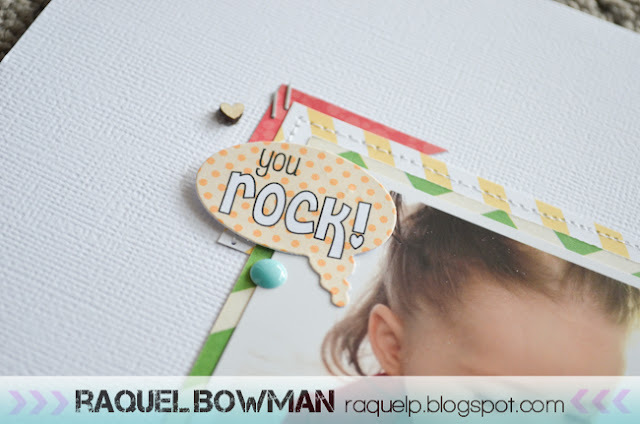 Paper: White cardstock, Echo Park patterned paper, Jillibean Soup patterned paper, Studio Calico patterned paper. Love love love the new bows in the store and the Freckled Fawn stars! My journaling and the 'love you' word bubble journal it. 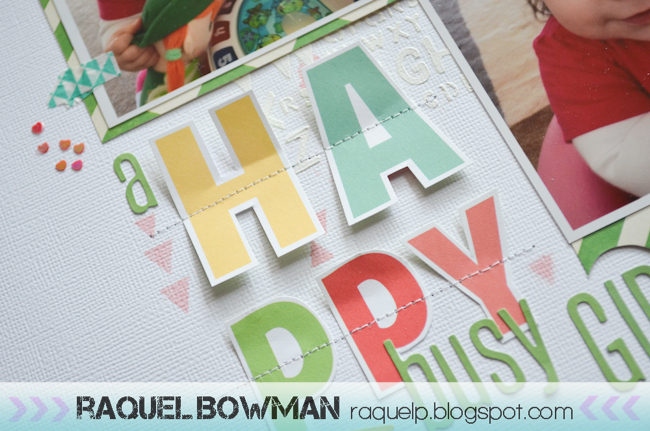 The title was created with my Jillibean alpha stickers and the word happy was cut from a piece of patterned paper.